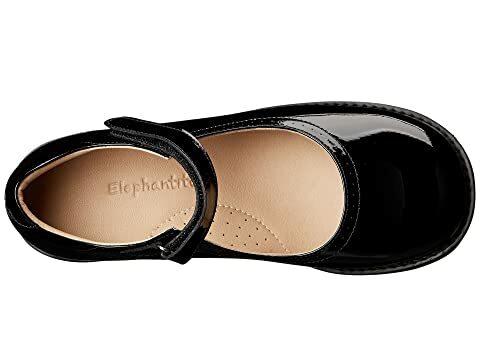 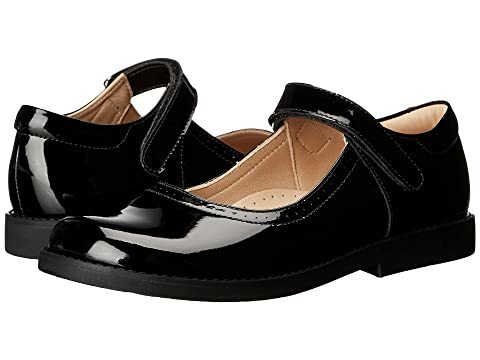 They'll be recess-ready with the Elephantito® Patent Mary Jane shoe! 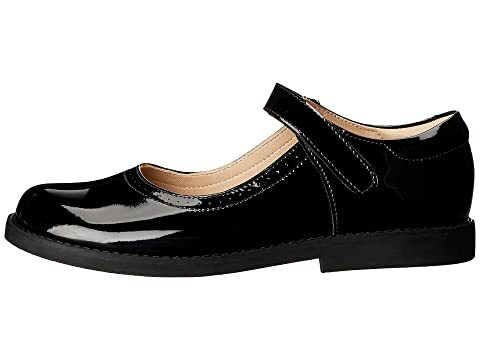 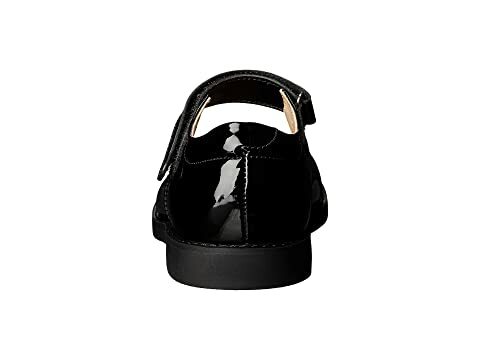 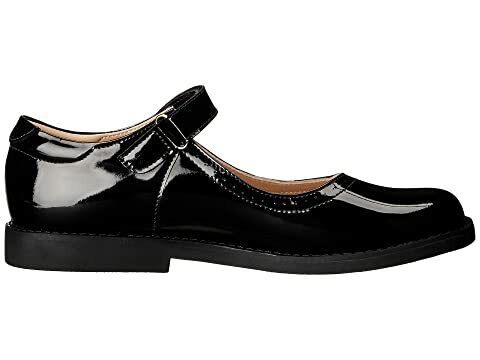 Patent leather upper in a classic mary jane silhouette. 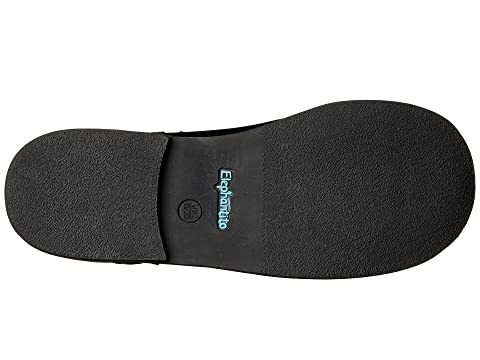 Durable rubber outsole provides traction and long-lasting wear.